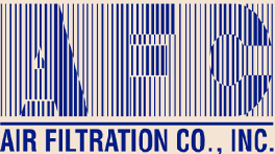 Air Filtration Co - BC Marketing, Inc.
Air Filtration Co., Inc. was established by Carl Hagan Sr. in 1967 in Southern California as a provider of air filter products and spray booth maintenance. 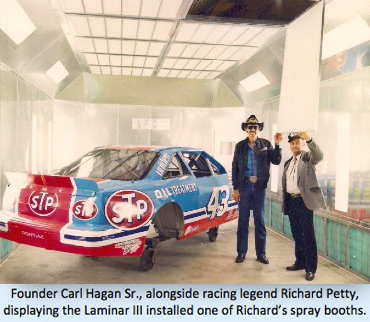 In 1974, the company added spray booths to their growing list of products. They continued to grow over the years by expanding their product line, customer base, and geographic reach. By the early 1980’s, Air Filtration Company was becoming a significant player in both the air filter and spray booth markets. In 1983, the company moved production of its air filter products to Iowa and in 1988, the filter and spray booth divisions of the company split to become two separate corporations, Air Filtration Co., Inc. and AFC, Inc. respectively. This separation allowed each company to focus exclusively on their specialty. Air Filtration Company’s products meet or exceed OEM standards for air flow and efficiency, are competitively priced, and readily available. They offer a broad product line, constructed of high quality media and engineered for high efficiency, low air flow restriction, and maximum service life. 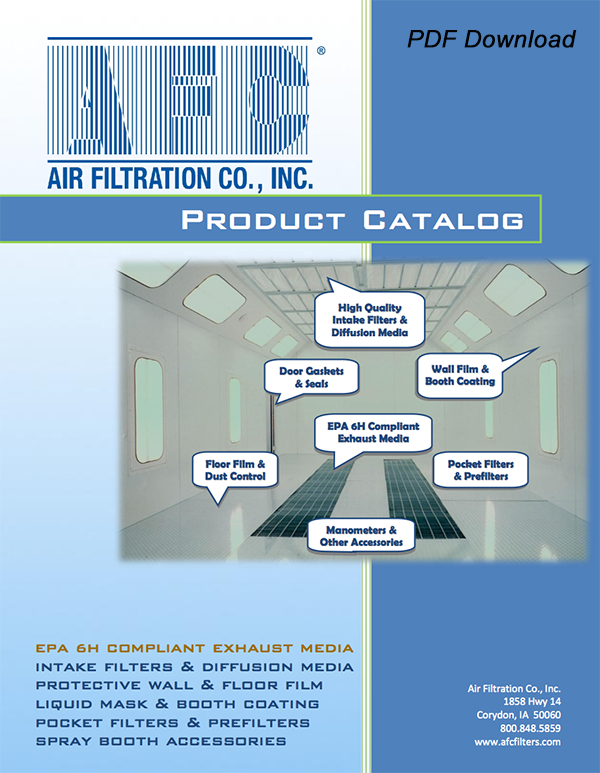 Air Filtration Company can supply you with any filter, any size, for any spray booth application. In over 30 years the air filter industry has changed dramatically, but one thing has remained constant. The same principles of quality products and outstanding customer service on which Air Filtration Company was founded still apply to the company today. 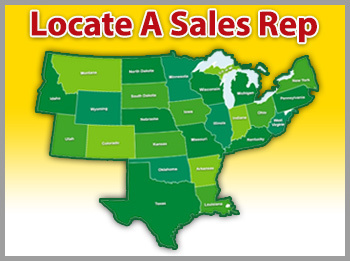 CONTACT A LOCAL REP FOR A FREE BOOTH QUOTE ~ !! !